The audiences we attract to our blogs will evolve over time, as will our businesses. Although we should be writing blogs with our readers in mind, in fact, everything we do in our businesses should always be with our customers in mind, your content can appeal to wider audiences and grow your business in other ways. In this latest guest blog by Jock of Digital Exits are 5 things you can do to reach wider audiences with your blogs. When it comes to blogging, you probably have a specific target audience already in mind. You devote large amounts of time and money into creating content specifically for them. Creating the content that they want to read and share is how your blog has become successful. However, there comes a certain point when you want to start tapping into new audiences. There could be many reasons you may want to do this, either to eventually sell your business, make more money, or just because you want to see new readers on your site. Whatever the reason, you’re going to need to use a few different strategies to help make your blog and content more attractive to those audiences, and figure out where you can get in front of those new audiences at. 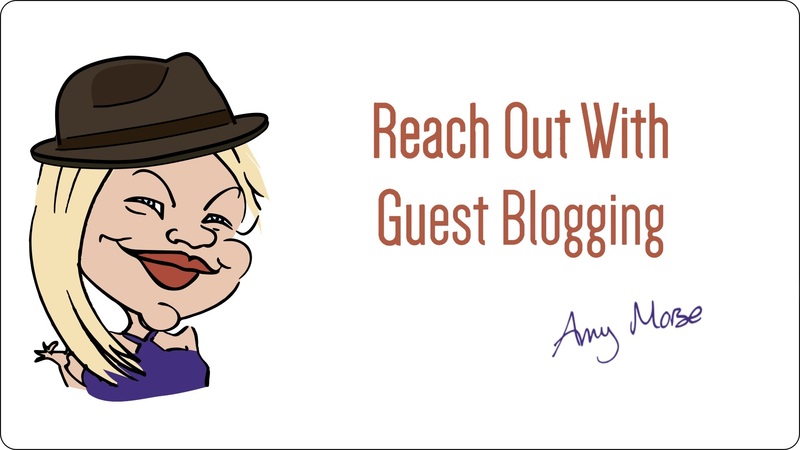 What most bloggers fail to realize is that extending the reach and scope of your blog can actually be done without you having to leave the comfort of your blog. Here are a few different ways you can increase the reach of your blog by focusing on increasing your clicks, reads, and subscribes. There’s another strategy that will help you identify new audiences that you can begin targeting with new content, too. Figuring out the keywords that your potential audience may be typing into the search results is one of the best ways for you to start tapping into new audiences without ever having to leave your blog. Whenever you’re putting together a new piece of content, you want to make sure you’re referring to a master list of keywords that you know people are typing in. You can build this list based off the results from the Adwords Keyword Planner, or from the Google Suggested Keywords that’s at the bottom of every page of the search results. To make sure that your blog is visible in the search engines, you’ll want to sprinkle these keywords throughout the piece of content. Including them in your image captions, your descriptions, the page title, subheadings, body content, and more will help Google understand what the content is about. You’ll want to make sure that you’re not using keywords more often than necessary, though, because the content will read as spammy, and the search engines could keep you from ranking. Many bloggers have built their fan base around reporting the latest industry news and while this can be a great strategy for content marketing, chances are high that you may not have the necessary resources needed to take full advantage of the stories that you’re publishing. Instead of focusing on the latest, greatest news to get released, start shifting your focus towards content that is considered more “evergreen”. 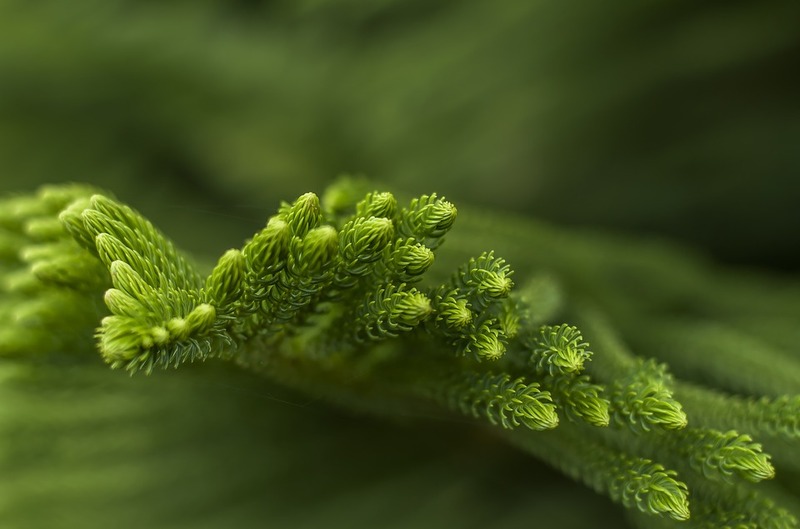 Evergreen content is focused around ideas that are never going to go out of style. They tend to be less time-sensitive than news posts, which means they’re going to stay relevant to any audience that finds your blog in the future. Evergreen content also helps you promote your blog to new areas because they aren’t going to be linking to stories that are weeks, or months old. Instead of throwing money at advertisements that do nothing more than send traffic to your social media pages and bring readers to your blog, you’re going to want to figure out how to turn those readers into loyal subscribers. The best way to do this is by capturing their email address. Whenever you capture an email address of your reader, you can continue growing your base. As your audience reach expands, you’ll have a direct line with your subscribers to find out which types of content they want to see and interact with. You can get started by placing an email capture form in the sidebar of your blog, along with a message that gets them to take action. For instance, if you are offering a free download of a guide that you’ve created, you can ask your readers to enter their email address in exchange for being able to download it. Then, as your list begins to grow, you can send out an email broadcast letting your subscribers know that new content has been published. You never know who is going to land on your blog, especially when you’re trying to get in front of new audiences. That means you’re going to want to make sure that, when a reader falls in love with what they’re reading, you have made it easy for them to share your content. Having your content shared on social media is actually a pretty big deal. It’s your reader saying that they loved what you’ve written so much that they want other people they know to see it too. What begins to happen is a domino effect. While your content may not actually “go viral”, your readers sharing it to their wall can begin a chain reaction where other people seeing it will begin to share it too. That means you need to make sure you have buttons available for the most commonly used social media platforms (Facebook, Twitter, LinkedIn, Instagram, and Pinterest, for instance) and that you’re writing the types of content your readers want to see — to increase your chances of that content being shared. The best way to uncover new audiences you can start creating content for is to take a look around at your competitors. Dig into the blog content they’re creating. Take a peek at the content they’re releasing on social media. Which types of content are targeted to audiences other than what you’re already creating content for, but can easily be branched out into on your own blog? What content are they creating that’s getting high engagement in the form of comments on their blog posts and likes and shares on their social media posts? By understanding what your competition is doing, you can evolve your own blog to start expanding into the same audiences. On that same token, you’ll also figure out what their strengths are compared to what your weaknesses are, and learn how to fill in the gaps so your blog becomes an even bigger competitor in the industry. The end result, after implementing each of these different strategies, is a wider reach for all of your existing content, and your new content. Your blog’s traffic will grow, and you’ll be able to develop deeper relationships with your readers by bringing them back to your blog every time you create a new piece of content.